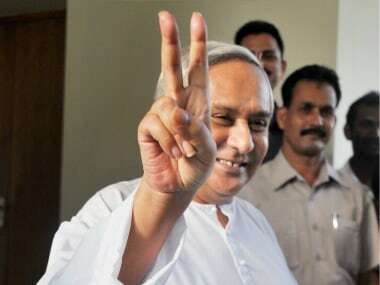 Janardan Pati is taking on two heavyweight career bureaucrats, super cop and BJD's Arup Patnaik and Odisha cadre IAS and BJP's Aparajita Sarangi. 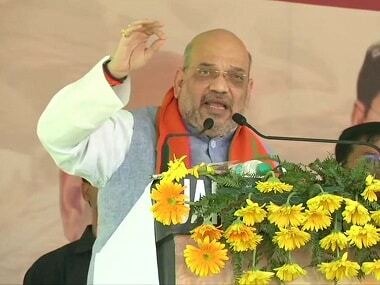 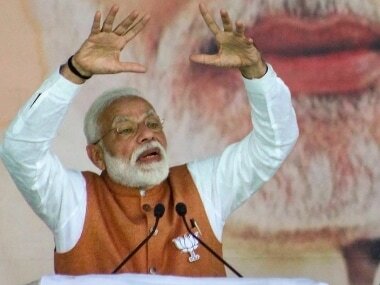 Further, taking a jibe at the chief minister Naveen Patnaik-led government, Modi said the development in Odisha could have been accelerated had there been a BJP government. 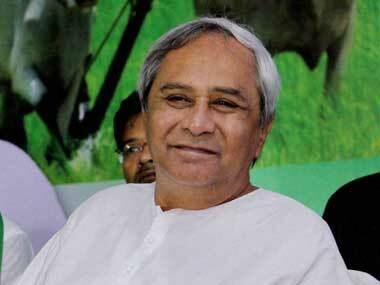 While endowed with an abundance of natural resources, Odisha continues to suffer from “resource curse”. 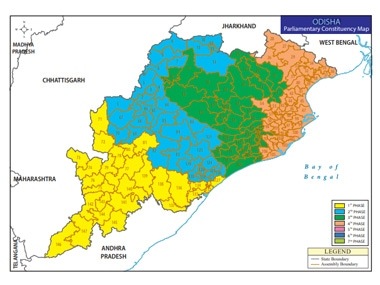 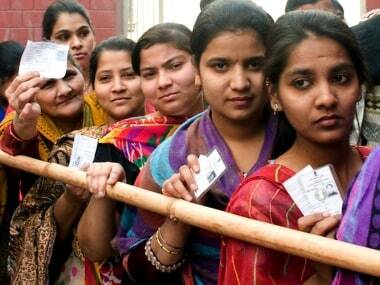 Several political families in Odisha are in the fray in the 2019 polls, with members of some either seeking re-election or crossing swords with their kin. 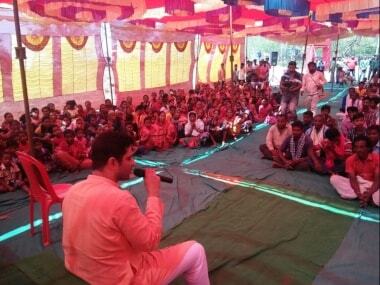 Duryodhan Majhi, sitting MLA from Odisha's Khariar, on Saturday returned to the Biju Janata Dal (BJD) ahead of the Lok Sabha elections. 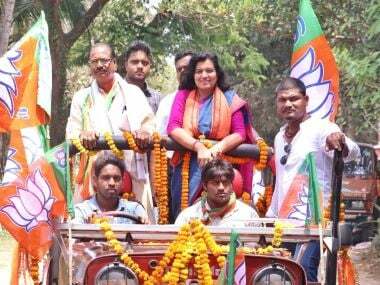 This is despite tall claims from BJP Mahila Morcha president Vijaya Rahatkar, who said that of the 12 crore members of the BJP till last year, three crore were women.